You are here: Home / Blog / Gold Medal at the Australian Championships! Results of the Australian Dairy Product Competition have just been released. 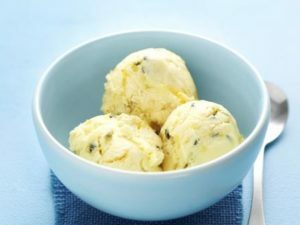 Fritz Gelato’s ‘Vanilla and Passionfruit Ice-Cream‘ took home the Gold Medal the official industry judged competition. They’ll be popping up at your local Fritz in the months to come.